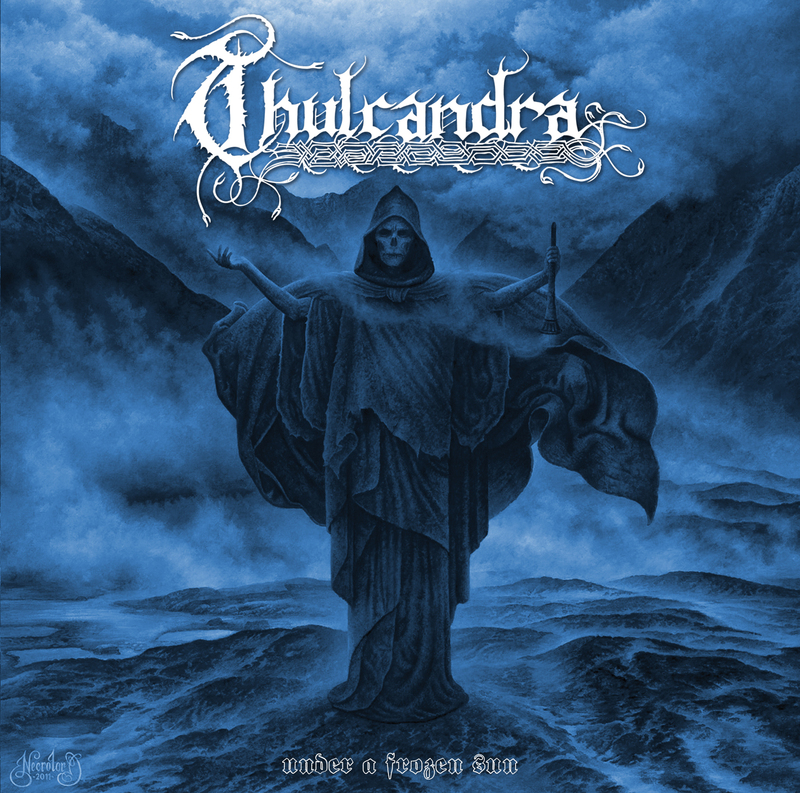 In 2010 Thulcandra’s debut unleashed a merciless winter storm upon the masses complete with freezing temperatures and endless darkness. The album was well received by fans and critics a like. One year later, the band continues to follow the musical path laid out on their debut with their second album “Under a Frozen Sun”. 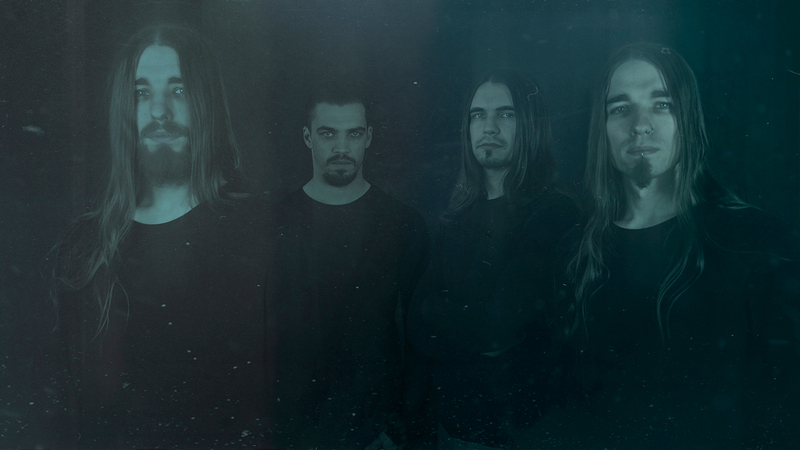 The debut was heavily influenced by Dissection, and Thulcandra stay true to their roots on the second album by honoring and revitalizing the trademark of the Swedish blackened death metal of the nineties. 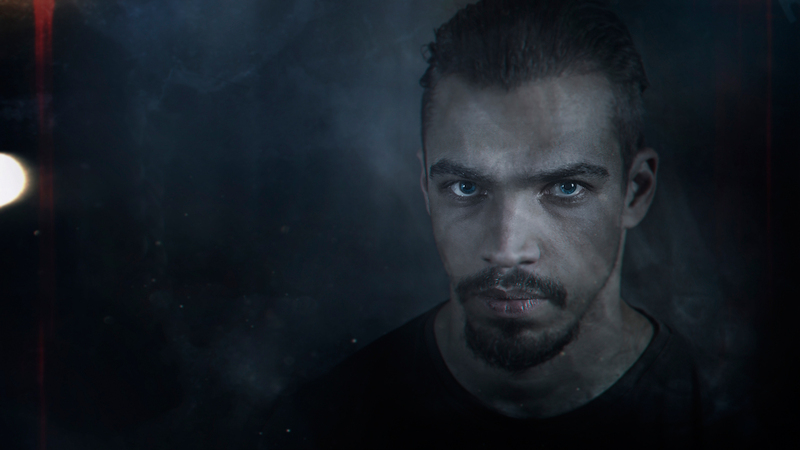 This epic and cold masterpiece is a tapestry of harmonic leads, complex structures, infernal and driving drums and grim vocals. Mastermind Steffen Kummerer continues his musical journey through time by taking “Under a Frozen Sun” back to the Sweden of the early 90s. 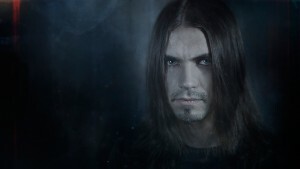 The entire band is deeply rooted in the infamous sound of Sweden’s blackened death metal, which combines scorching riffs, anthem-inspiring melodies, delicate solos supported by driving drums, and intense vocal renditions. 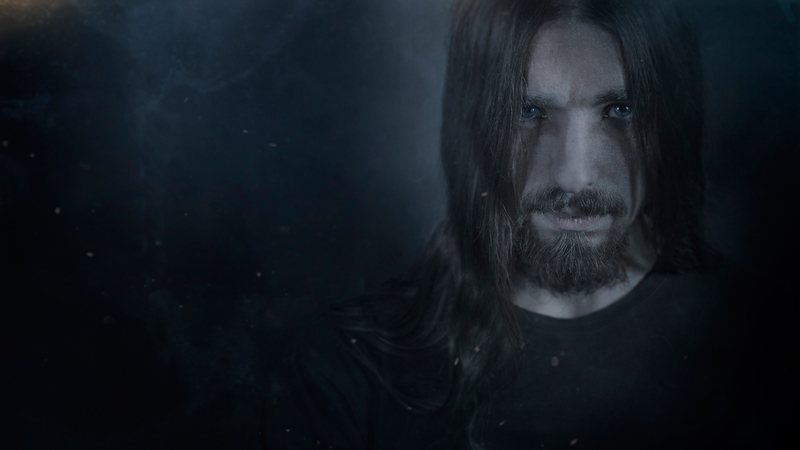 Thulcandra is able to find the perfect balance between ice-cold heaviness and a soothing melodic appeal. The tracks reveal the hidden details without losing a beat. 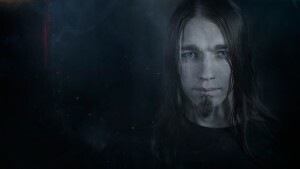 “Under a Frozen Sun” upholds tradition by once again relying on the production expertise of V. Santura (Woodshed Studios) and artistic mastery of the legendary Kristian “Necrolord” Wåhlin. Thulcandra also includes a cover of Unanimated’s classic track “Life Demise” to pay homage to a style brought back to life with blazing intensity. Dissection, Unanimated, and Necrophobic will be relieved to know that their darkly legacy continues to impress at the hands of Thulcandra.